This event has been postponed. If you have already booked places, we will be in touch as soon as we have a new date. 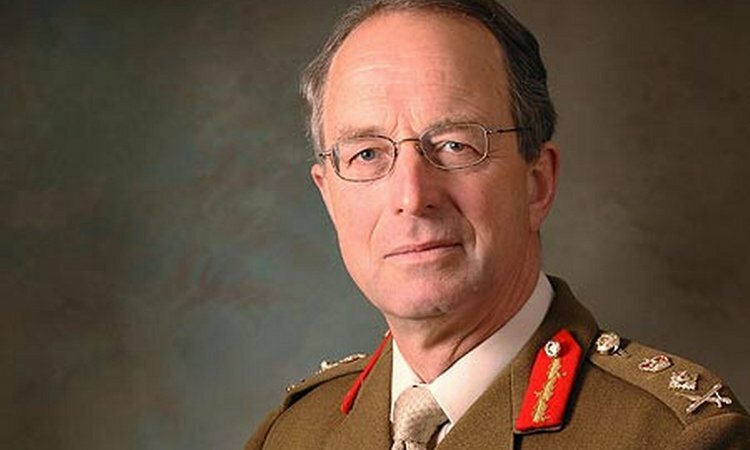 Former head of the British Armed Forces, General Sir David Richards, is one of the best known British generals of modern times. In 2013 he retired after over forty years of service in the British Army, having served in the Far East, Germany, Northern Ireland and East Timor, and having risen from junior officer to Chief of the Defence Staff. 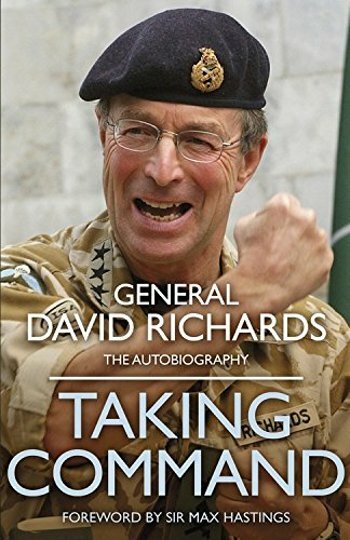 Taking Command is Richards’ characteristically outspoken account of a career that took him into the highest echelons of military command and politics. Written with candour, and often humour, his story reflects the changing reality of life for the modern soldier over the last forty years, and offers unprecedented insight into the readiness of our military to tackle the threats and challenges we face today.